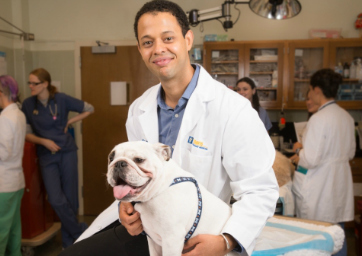 The HealthE-Barks is a series of educational podcasts on canine health topics brought to you by the AKC Canine Health Foundation. 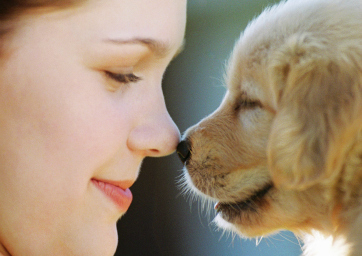 AKC Canine Health Foundation videos and webinars about various canine health and research topics. 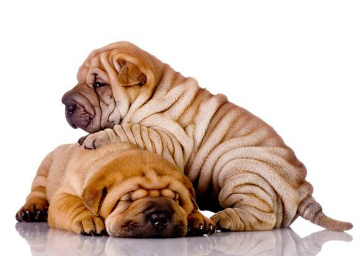 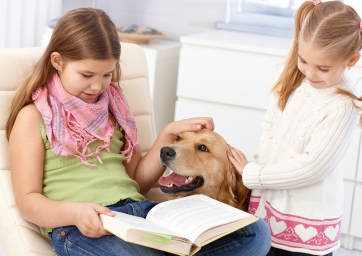 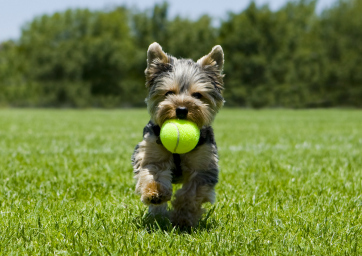 Browse our library of articles and newsletters to access reliable information on canine health.